It’s possible to upload a document using the People API into the employee document folder. We’ve used this mechanism to allow payslips to be uploaded into People. 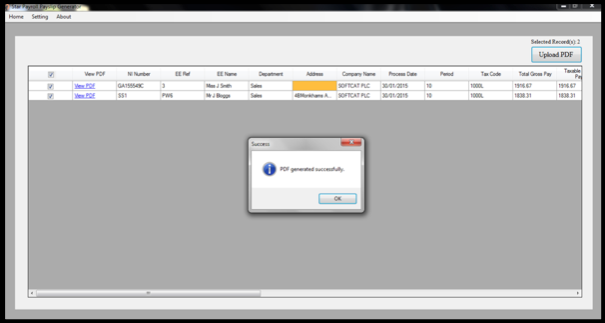 This program takes a CSV file, re-constitutes a PDF from the CSV file into a payslip format and then loads it into the employee record. 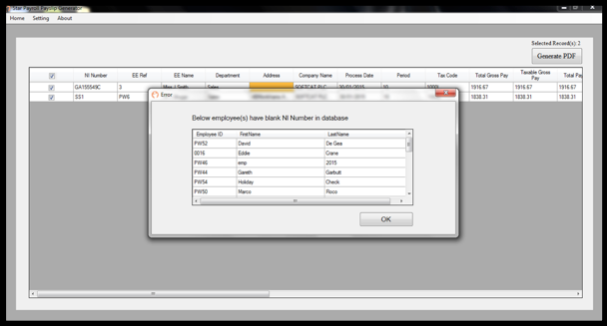 We’ve included a sample data file as well, called SampleData.csv. 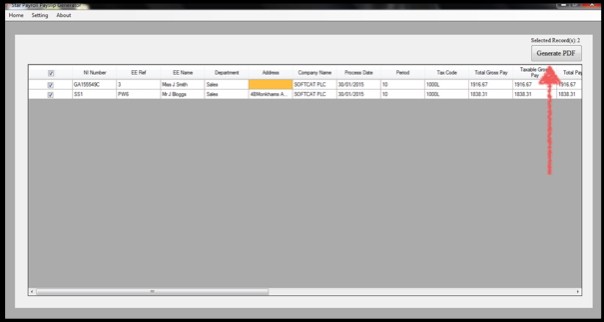 And the value is non-zero then print int the Position BW and BV section as shown on the Pay slip image in this article. The program matches the data in the CSV to the People record using the NI Number within People. Install the program and double click on the ICON to run it. 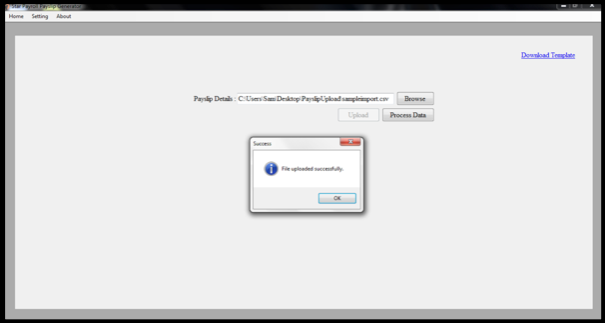 You will be prompted to enter the API Key. You need to generate an API key within People. To do this login and go to the settings option and then the API submenu. Make sure the API key is generated with a full set of permissions. 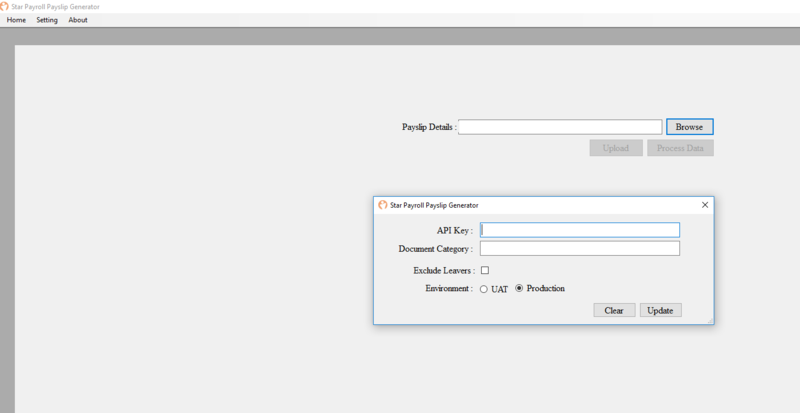 When the program is run you will need to enter the API key into the settings. Also choose the Document Category you want the document to be loaded into. 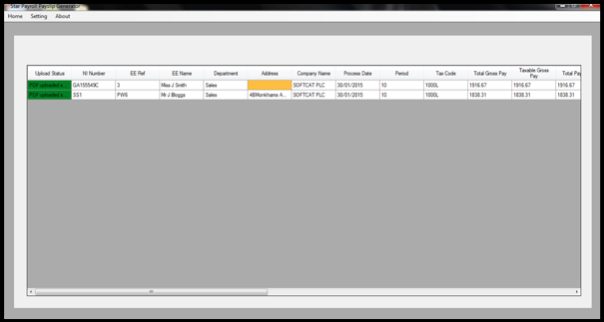 The system allows you to work with a UAT or Production site, because you will be testing with a small set of data you can work with your production system. 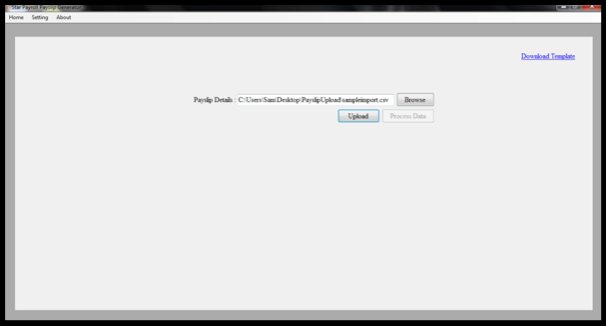 You will also be able to decide whether the upload should include or exclude leavers. If you select exclude leavers then this means that any leavers that appear on the CSV will not be included on the upload. 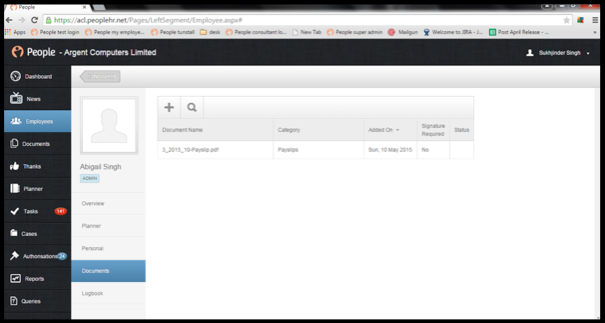 You can click and each line and see the PDF that has been generated, and the Uploads the PDF to the employee records.